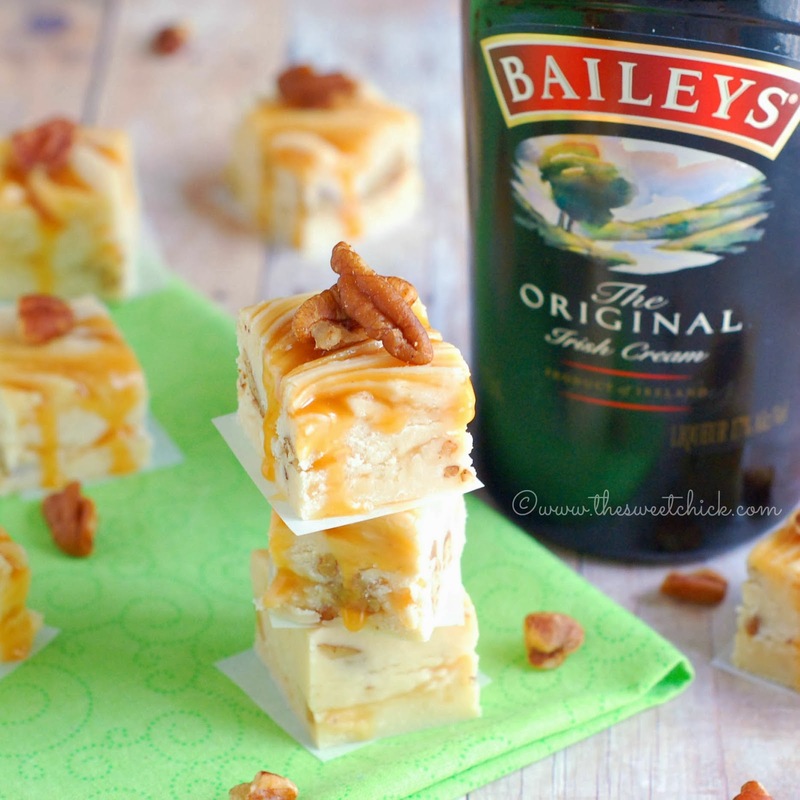 Today I was passing around these Baileys Caramel Pecan Fudge squares to the neighbors. 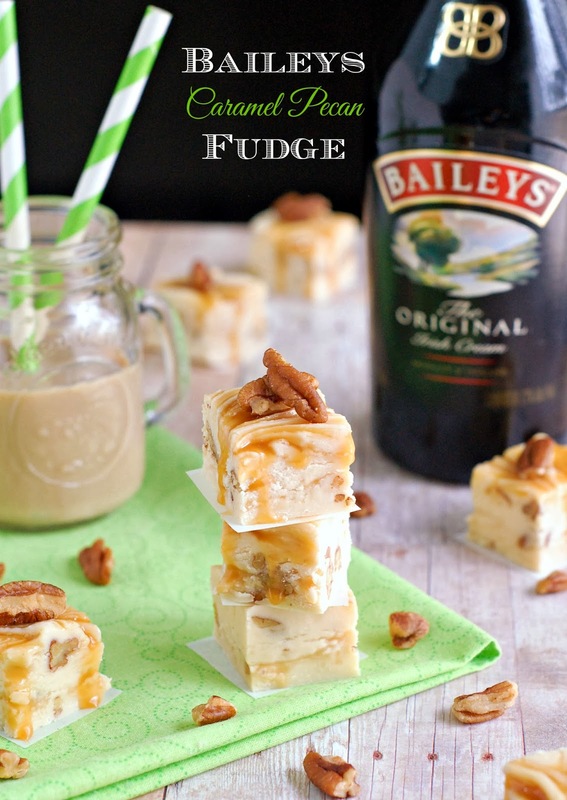 Last year I made some awesome Dark Chocolate Guinness Fudge, so this year I had to change it up a bit and use Baileys. This recipe is actually adapted from my Tequila Lime Coconut Fudge. They are two different methods of making fudge, but both equally easy to make with successful results. I will admit, I didn't do a very good job of distributing the caramel while I was swirling, so some pieces of fudge had more caramel than others. To cut the fudge I made sure I had a sharp knife and cleaned it after every cut and I also dipped it in some warm water before cutting. That made my squares come out a little straighter. This fudge came out so smooth and creamy. 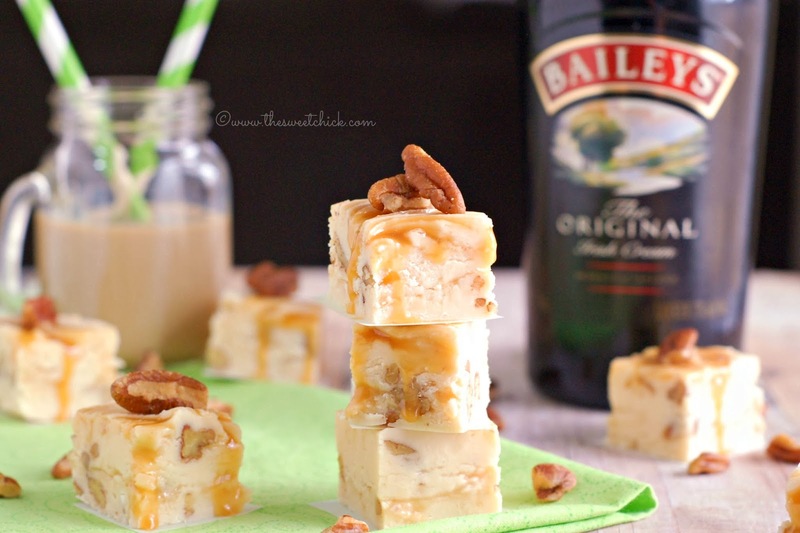 The coffee flavor of the Baileys Irish Cream, the white chocolate, and the caramel came together in a symphony of flavor. I was only going to add two tablespoons of Baileys, but I am glad I went with three. It really gives the fudge it's flavor, without having too much of an alcohol taste. The pecans give the fudge a nice texture and their sweetness blends right in. The neighborhood kids are not too happy with me right now because they can't have this fudge, but their parents are happy to get in on the taste testing. In a large saucepan, combine milk and sugar. Remove from heat and stir in the marshmallows, chocolate, Baileys, and vanilla. Next add in the pecans and stir until all incorporated. Pour half the chocolate mixture into an 8x8 pan lined with parchment paper and spread out evenly. Take 1/2 the caramel and drop it by spoonful on top of the chocolate mixture. 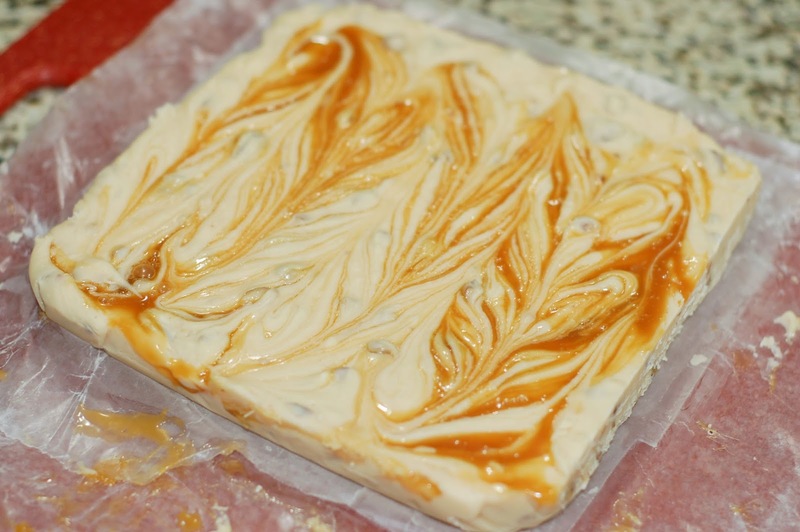 Take a knife and swirl the caramel into the fudge until it is about evenly distributed. Then place the 8x8 pan in the fridge until fudge is completely set, about 1-2 hours. Your fudge looks heavenly - thanks for linking to our Marvelous Monday party - pinned! Yes, these kinds of neighborhoods are the best! This looks like heaven! Saw it on Memories by the Mile roundup! Thank you Jenna for stopping by. OMGosh this is some serious fudge! 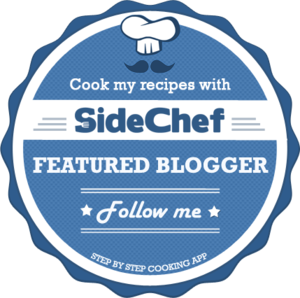 Your blog header is so cute :) I'd love for you to come link up at Simple Supper Tuesday. A new party starts every Monday night, so you still have time to share at this week's party. Thanks Cindy. I will check our Simple Supper Tuesday tonight. Did you just melt caramel squares, or what kind of caramel did you use? I used a caramel spread that I bought in Canada, but you can use a caramel ice cream topping also. wow! It should be delicious ! Is there anything I can use instead of marshmallow ? Thank you. I am sorry they don't have marshmallows where you live. This recipe for fudge needs it, there is no other replacement. 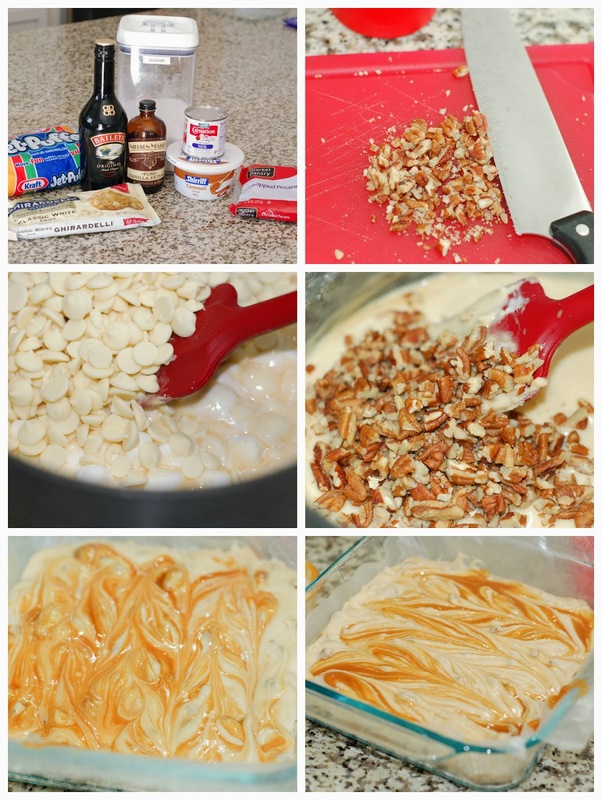 You can try looking for a different kind of white chocolate fudge recipe. do you know any other recipe without marshmallows that includes some kind of distilled? thanks! I'm gonna try them!